Does it get any better than a Lego school?! A school curriculum based around Lego? Bring it on, says my seven-year-old! It’s billed as the world’s first ‘Lego school’, although it’s a bit more serious than that sounds. You may have visions of a school environment not unlike the colourful Lego hotel and school days filled with building and brick-work. However, while exercising creativity and imagination underpins much of the curriculum at the International School of Billund, the school will also incorporate Denmark’s state education system requirements with an International Baccalaureate curriculum framework. The curriculum is being developed for students aged three to sixteen years old. So what does a curriculum based around Lego really look like? 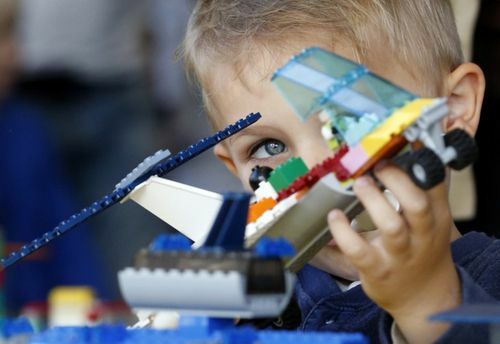 The Lego System is characterised by ‘playful’ learning – allowing students to immerse themselves in what they are doing, explore ideas, tinker, make and re-make things. In addition, the Lego System incorporates ‘Systematic Creativity’ – a combination of logic and reasoning with playfulness and imagination. 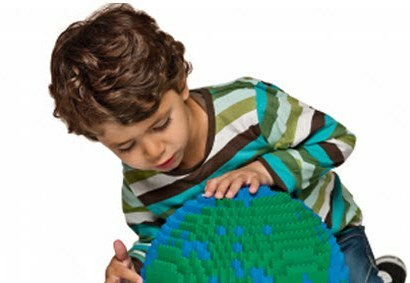 Interestingly, the school was initiated by the Lego Foundation, as a way of attracting highly-qualified international employees to Denmark (and more specifically to the LEGO Group as well as to other companies in the Billund area). In times when education is often left off the agenda, it’s impressive to see a school as a prominent part of social and economic planning. The International School of Billund opens in August this year. The school is currently accepting applications.